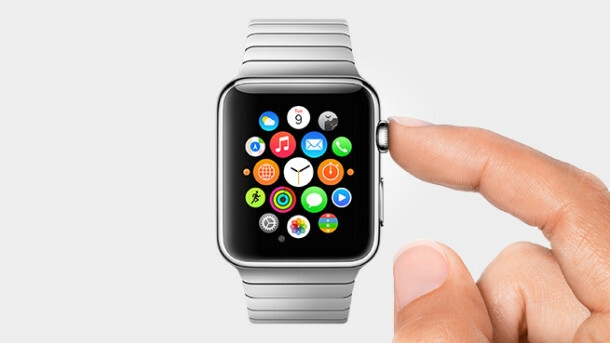 Apple makes heavy usage of eye candy zooming and zipping around animation effects on Apple Watch, iOS, and OS X, which can look nice in some situations, but can also cause nausea and vertigo to some users who are particularly sensitive to the unpleasant sensation of motion sickness. 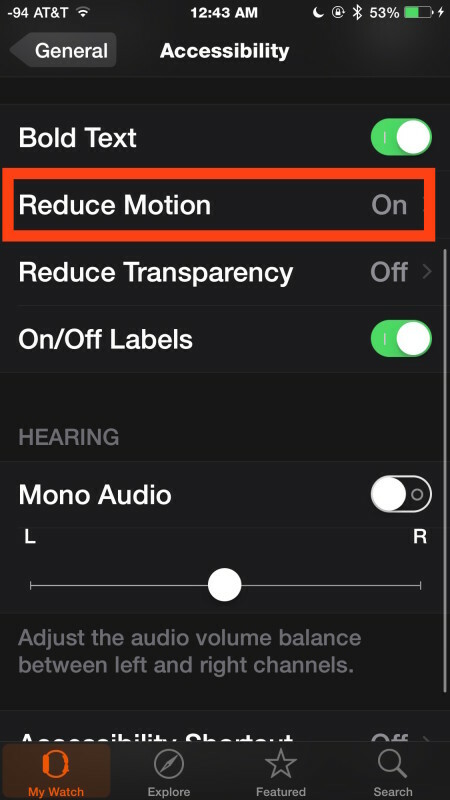 If you’ve ever been using the Apple Watch and felt queasy, or perhaps you just aren’t a fan of the endless zooming in and out of applications, resizing, and sliding around animations found throughout WatchOS, you can turn on a feature called Reduce Motion which greatly limits the animations. Reducing Motion on Apple Watch is somewhat similar to using the Reduce Motion feature on iOS for iPhone and iPad, though it’s not as well refined and rather than giving you a nice subtle fading transition, the resulting look is a bit more abrupt on WatchOS. 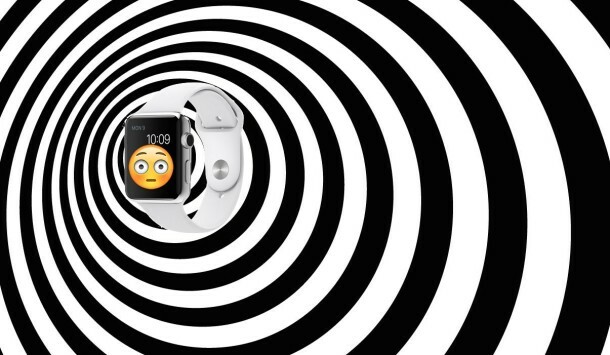 Nonetheless, abrupt transitions on Apple Watch are endlessly more enjoyable than feeling like you’ve stepped off a merry-go-round when using the device, so if you’re impacted by the motion sickness from zooming around, or you just aren’t a big fan of the eye candy animations, here are two ways to disable the animations on Apple Watch. Exiting out of Settings in either case will immediately stop the motion effects and motion animations in WatchOS, and if you’re one to suffer from seasickness, you should feel a bit better too. 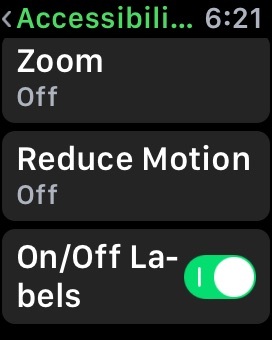 One notable difference between using this setting on WatchOS and Apple Watch versus the iPhone or iPad, is that Reduce Motion in iOS makes the devices feel faster too, but that effect isn’t particularly noticeable on Apple Watch. Getting motion sickness from the zooming animations is a real phenomena that is not particularly enjoyable if you’re unlucky enough to experience it, though individual users sensitivity is going to depend on perhaps their disposition to motion illness and seasickness in general. But, chances are that if you get ill from reading while driving in a car or from spinning on a merry-go-round, you could experience this on your iPhone, iPad, or Apple Watch too – no thanks! As someone who has experienced this myself on both the iPhone and Watch, I’m happy it’s easy to turn this features off. I really don’t like all the animations, it’s totally overdone and it’s like something out of 2004. Why is Apple doing all this animation and opacity in their OS now that it’s long out of style? It’s awful in iOS, Watch OS, and OS X, at least you can turn it off sort of on the first two, but on the Mac you’re left with the terrible animations flying at your face.